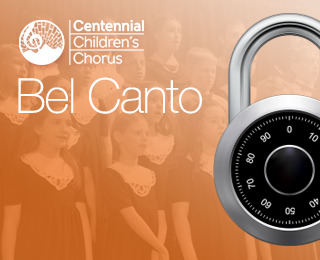 Mondays, 6:30 to 8:00 P.M.
CCC rehearses on three-day weekend school holidays. Prior to major concerts, rehearsal times will be extended. See the Assignment Page for rehearsal updates. Friday, August 14, 2015 at 4:30 - 7:30 P.M.
Saturday, August 15, 2015 at 9:00 A.M. - 3:00 P.M.
Saturday, August 15, 2015 at 2:00 - 3:00 P.M.
Bel Canto rehearsals will be extended to 8:10 P.M. for the Mondays of November as we make final preparations for the Songs of the Season Concert. 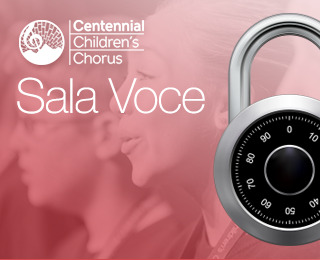 CCC rehearses on 3-day weekend school holidays. Prior to major concerts, rehearsal times will be extended. See Assignment Page for rehearsal updates. Orders due to your GA by November 27. Make checks payable to "CCC." 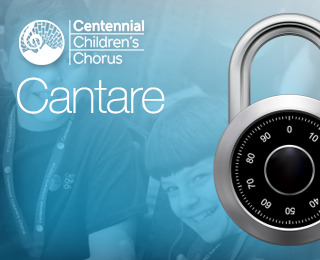 Cantare Rehearsal time will be extended to 8:30 P.M. as we work on Kids on Broadway. CCC rehearses on 3-day weekend school holidays. Prior to major concerts, rehearsal times will be extended. See the Assignment Page for rehearsal updates. Mondays, 6:30 – 8:30 P.M. 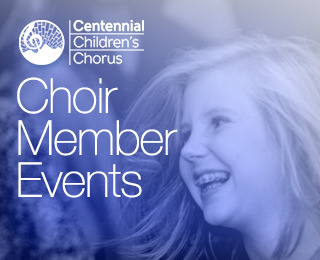 Please see each choir's page under "Chorus Members." More information can also be found in the Parent Page. These pages are password protected. Forgot the password? Send an email here. 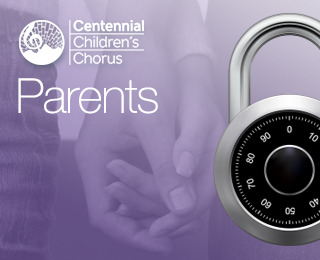 CCC Parents, join the CCC closed group on Facebook. Like & Share CCC's public page on Facebook. CCC depends on parent volunteers for many of our activities. Thank you getting involved! 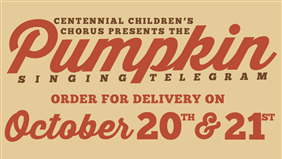 Please contact your choir's lead volunteer coordinator, the Choir Parent. Pay dues deposit online Please note that there is a convenience fee discount when paying by check. Checks may be mailed to CCC, P.O. Box 234, Fort Collins, CO 80522-0234. Please write "due deposit" and your singer's name in the memo line. The CCC Handbook was written to give you and your singer the information you need to fully enjoy your time with CCC. It is a dynamic document that may be updated throughout the year. Please check it often. If you have questions for your director, please contact him/her directly, using the contact information in the Family Handbook. If you are ever at a performance early or can stay a few minutes afterward, jump in and help with collars and bow ties. 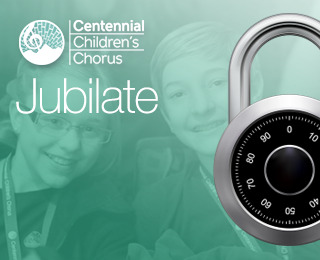 It's a great way to meet the choristers. Watch how to correctly pin a collar. 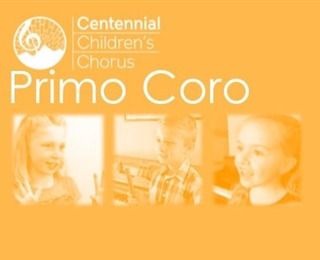 Get the same deals, use your prime membership, and support CCC at the same time. At no extra cost to you, the AmazonSmile Foundation will donate 0.5% of the purchase price from your eligible AmazonSmile purchases. Click here to learn more about AmazonSmile Start shopping with CCC as your designated charity. CCC thanks you! Click the icons on the header of this page and scroll down. These are just a few of the links you'll find: Online dues deposit payment option, absence forms, Remind.com instructions, and more. Check the website's home page. Check for a Remind.com text. CCC does not automatically follow the school district’s cancellations.